One of the most devastating natural disasters faced by man is earthquakes. The main reason that quakes are deadly is because they can strike without warning, giving people little time to react or evacuate. However, a study conducted by the University of Texas at Austin is attempting to make the unpredictable predictable using specialized computer models. 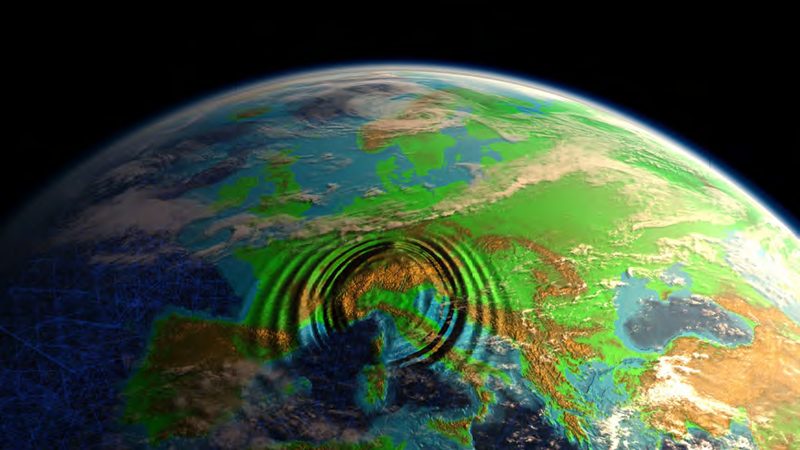 According to the study, barely perceptible tremor activity occurs a long time before the earthquake itself hits. By generating a four-dimensional model of the Earth’s crust, researchers can detect and triangulate the locations of these mini-tremors. This can give the affected area valuable advanced warning, thus saving thousands of lives. Since this novel computer model makes use of geodetic data - in other words, information about changes to the Earth’s surface - scientists are confident on the model’s accuracy. However, currently, the model can only be used on known hotbeds of tectonic activity. Despite this limitation, the study’s proponents are confident that the results of the model can already make a significant impact with regards to emergency services and disaster forecasting.